It’s official! 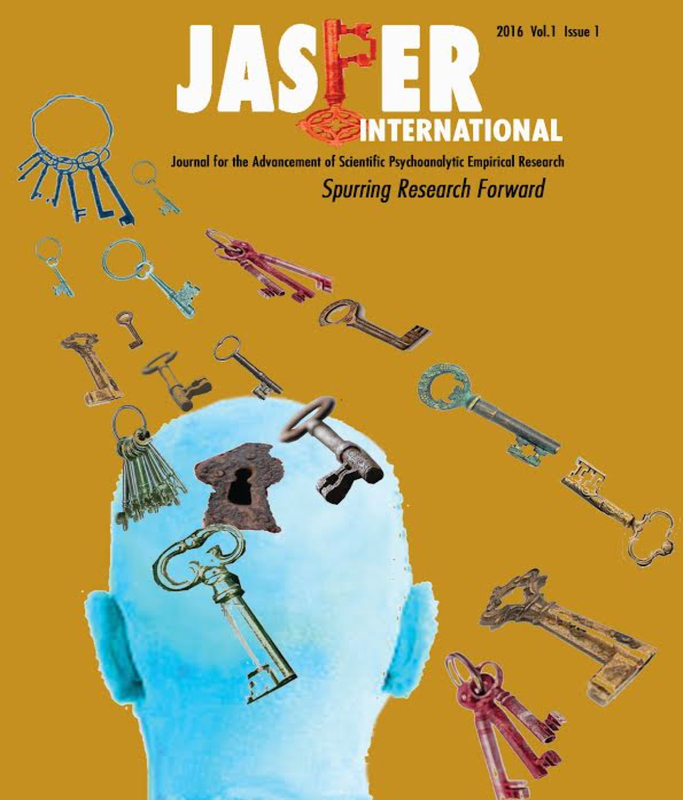 The Journal for the Advancement of Scientific Psychoanalytic Empirical Research (JASPER) will be available to both professionals and the public in the near future. For a journal of this kind to succeed it will need all of our concerted efforts, expertise, dedication, and commitment. We will need followers who believe that the time has come for psychoanalysis to have one journal whose sole purpose is to provide a home for quality research and one roof under which scientific psychoanalytic studies will be easily accessible to theoreticians, to clinicians, and to the public. It is no small matter that JASPER will greatly depend upon contributions by authors whose work meets high standards, as well as a sophisticated readership that is open to the dual prospects that psychoanalysis needs to be, and can be studied, a readership that will appreciate the value of a journal that is determined to find and publish excellence in psychoanalytic research that is neither biased, nor influenced by external pressures, and will support this endeavor. For any journal to thrive it requires interesting writers and interested readers.